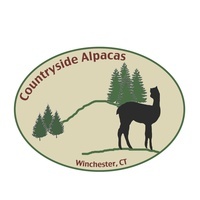 Countryside Alpacas is an alpaca farm located in Winsted, Connecticut owned by Pam & Jon Stenman. We are a small farm in Northwestern Connecticut. Our focus is on producing alpacas in various solid colors, consistently improving the qualities of their fleece from one generation to the next, and maintaining excellent conformation. 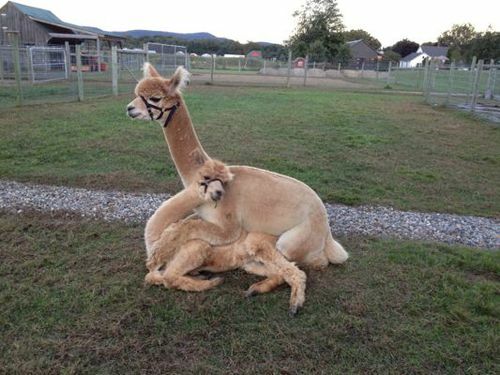 Our alpacas are DNA tested to prove their parentage and all are registered with the Alpaca Registry (ARI). We were fortunate to purchase an old farmhouse with some acreage in Winchester, Connecticut not long after being married. After spending some time renovating the house and starting our family, we wanted to bring some sort of farming back to our property. 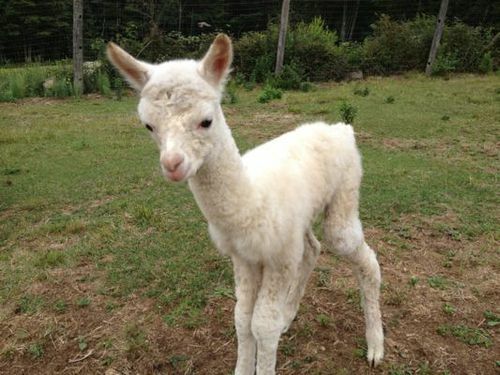 We decided on livestock and in 2002 purchased our first alpacas. We chose alpacas for their wonderful fiber, the amount of work to care for them, and the fact that they were relatively easy to handle. We wanted to provide an opportunity for our children to learn to work with animals. 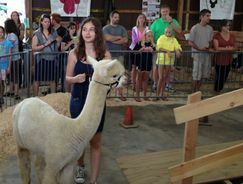 Our daughters and nephew have trained and showed alpacas since 2003, our youngest started when she was just 6 years old. It has been a great learning experience for us as well as for our children. If you would like to know more about alpacas, their fiber, or are interested in products made from alpaca fiber, contact us. We are happy to share the knowledge we have gained over the last 12 years with you! We offer interest free financing for up to two years. We also accept Mastercard, Visa, Discover, and American Express.